Manu Vora (M.S. 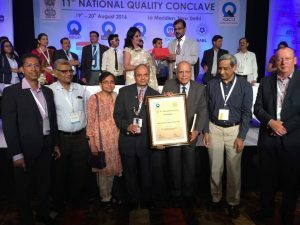 CHE ’70, Ph.D. ’75) and his team at ASQ India were honored with a D. L. Shah Silver Quality Award for their “Gift of Knowledge Transfer Leveraging Technology” project of the Leadership Excellence Series (LES) focusing on life-long transferable knowledge of soft skills and quality management free-of-cost to more than 675,00 people globally. This project is connected with more than 50 institutions in 14 states of India. 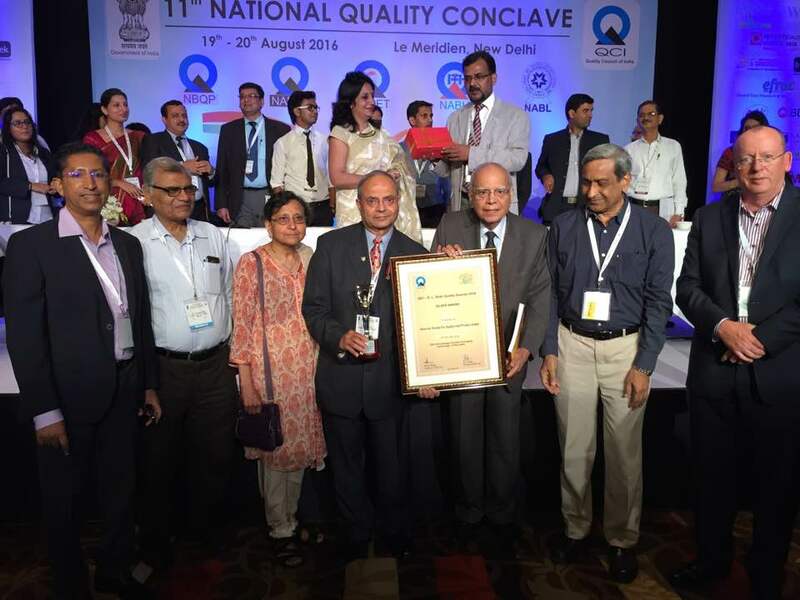 The award was presented by Shri Hari Taneja, trustee of D. L. Shah Award team supported by the Quality Council of India at its National Quality Conclave in New Delhi.